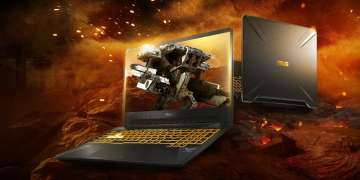 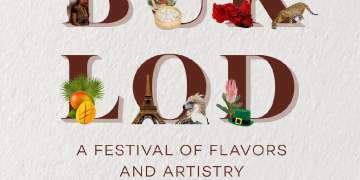 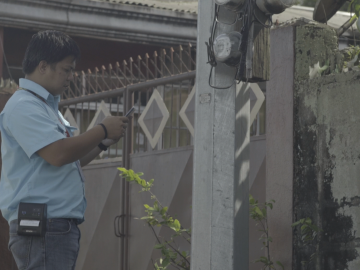 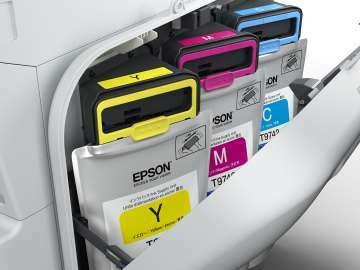 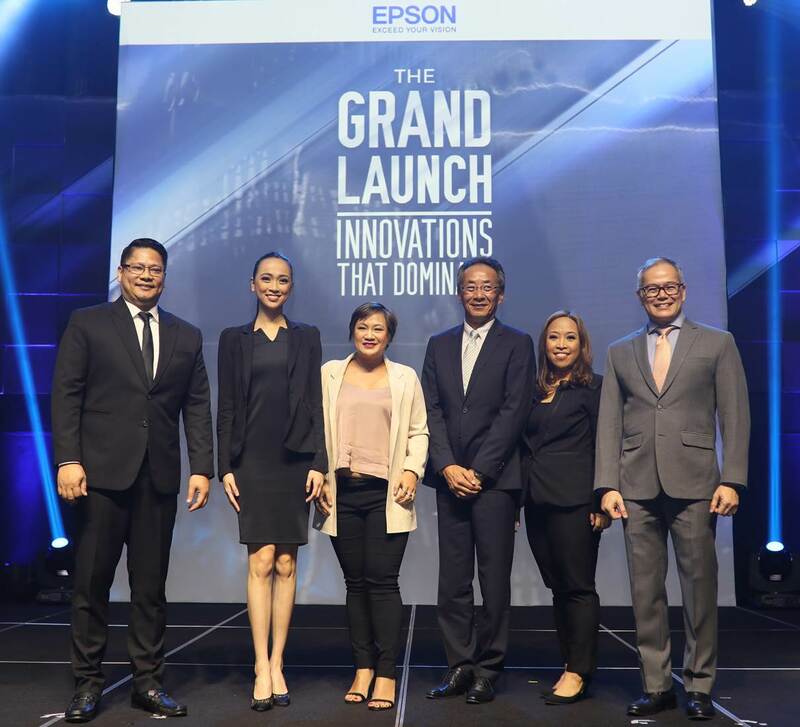 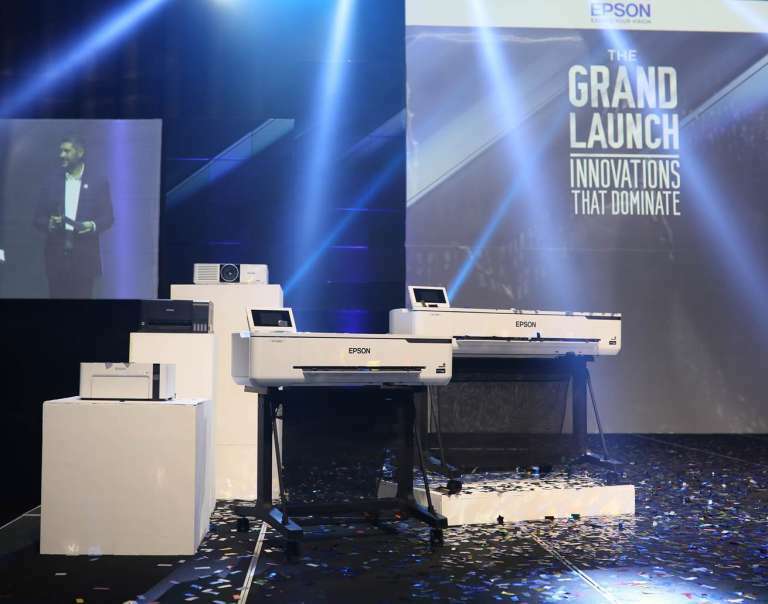 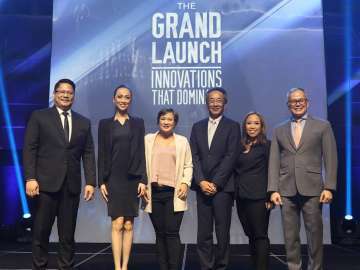 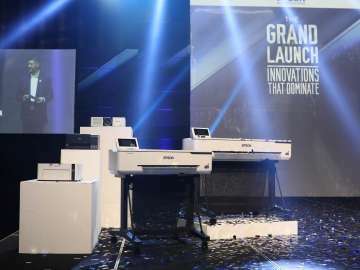 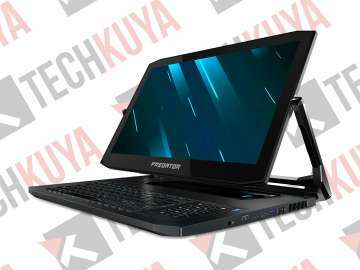 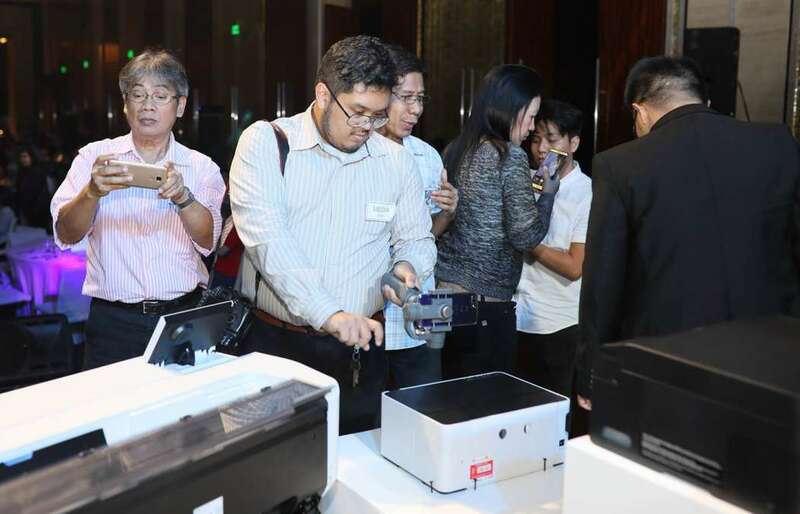 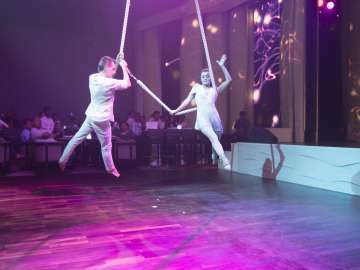 MANILA, Philippines – Epson Philippines unveiled today its latest innovations to its trade partners and the media as it holds this year’s ‘Grand Launch: Innovations that Dominate’ at the Grand Hyatt Hotel in BGC, Taguig City. 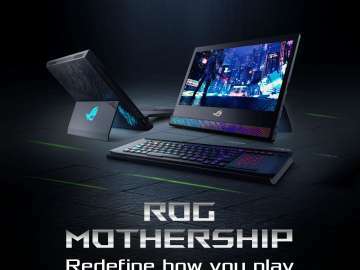 Wao!! 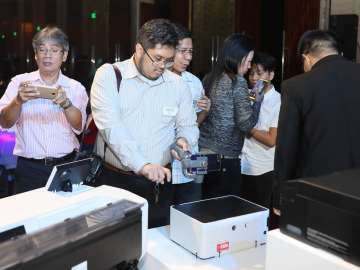 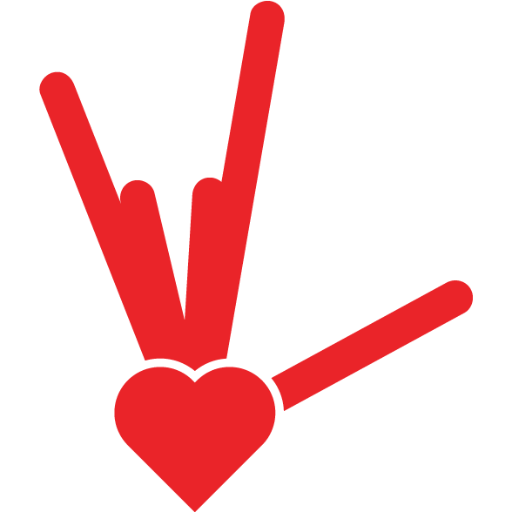 a more intersting technique search by you I like the way you are helping people here, your post is really informative to keep posting., If any of the printer have anyissue try Printer is in an error state that give you most comfort solutions.